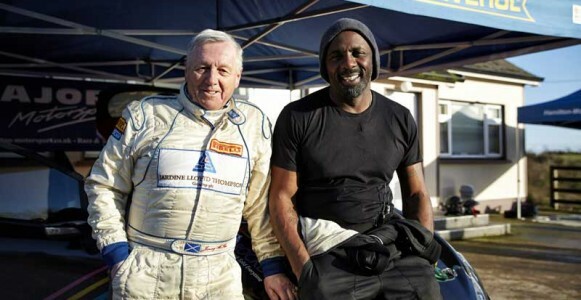 But what fans may not realise is that Idris has secretly harboured a life-long passion to enter the thrilling world of motorsports. 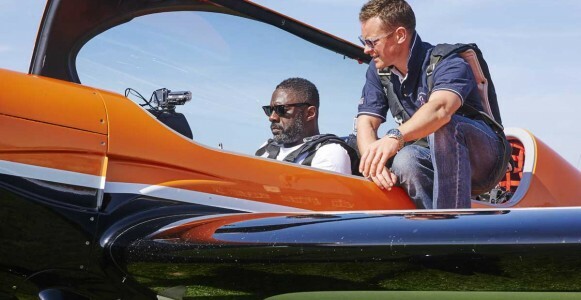 In this brand new four-part series, Idris Elba: No Limits follows him as he pushes himself to the max to master some of the toughest speed disciplines in the world, before taking to both land and air to participate in some of the most fiercely fought competitions in sport. 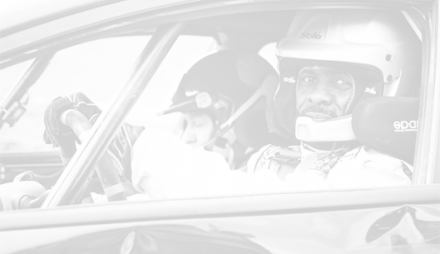 Since he was a little boy, Idris has been fascinated by speed, his passion fuelled by his father’s job at the Ford factory in Dagenham, where he later worked himself. 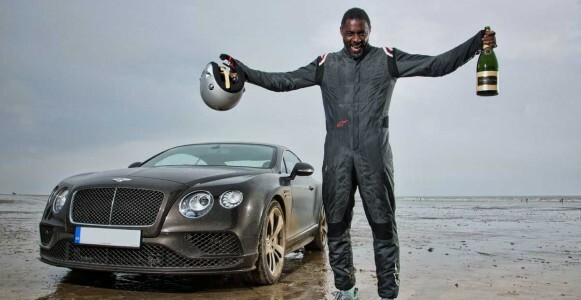 But being a speed freak is not enough. 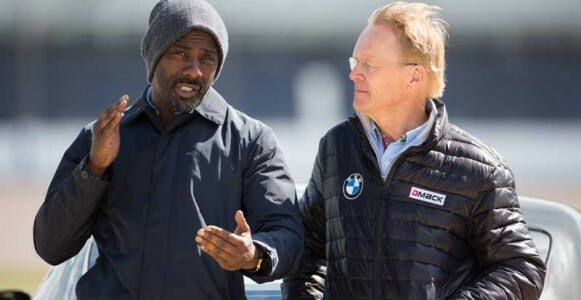 To succeed in these fields, Idris must learn four completely different skill sets: skills that it usually takes years to master. 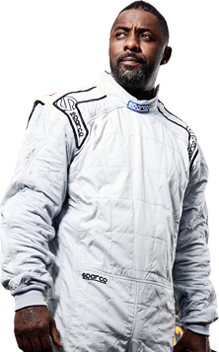 Along the way, he will test his body, mind and courage to the absolute limit, before pitting himself against professionals. 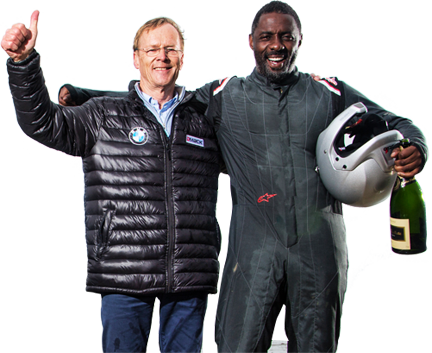 He will be helped by incredible mentors in each of the four disciplines: rally driving, aerobatics, drag racing, and land speed records. 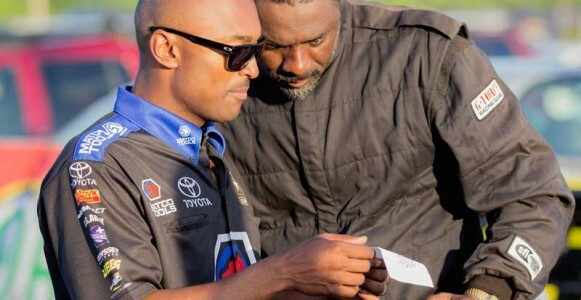 Along the way he will have to find and modify the right vehicles. 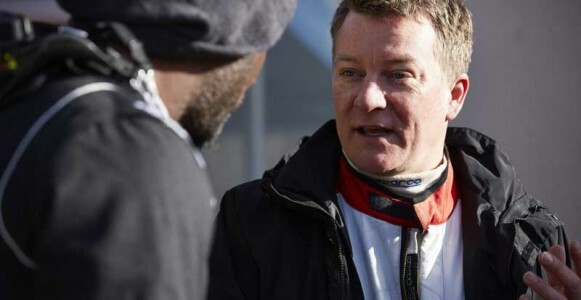 And it’s not smooth sailing: he has to contend with a variety of issues including bad weather, claustrophobia, a fear of heights, potholes and multiple technical problems. 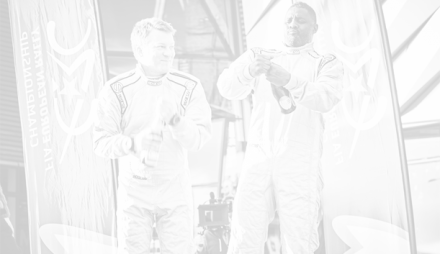 For Idris, taking part is not enough. 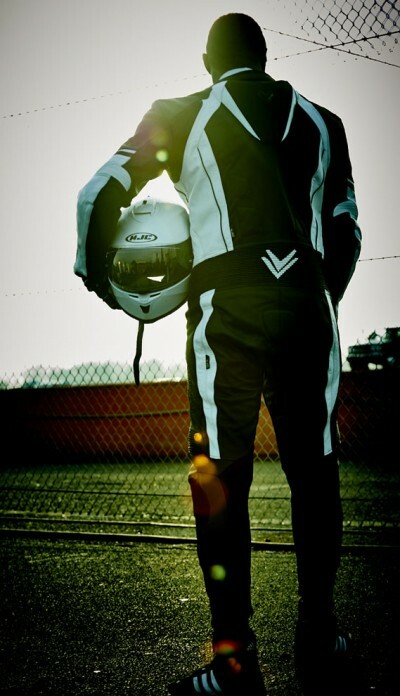 He is entering each competition with just one thing in mind: a hunger to win. 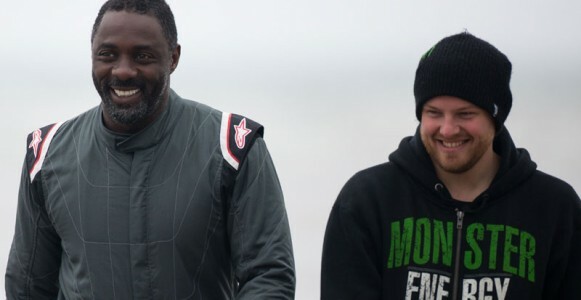 No Limits will show Idris Elba as you have never seen him before. 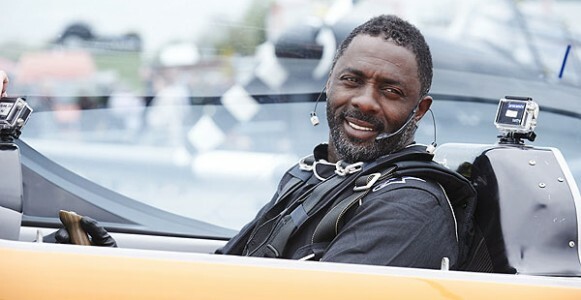 Armed with no experience but an abundance of courage, grit, and determination, Idris Elba: No Limits captures every high and low as he takes on the biggest challenge of his life.